Dust removing machineSuitable for cleaning facilities and equipment in lumber mills, spinning mills, etc. 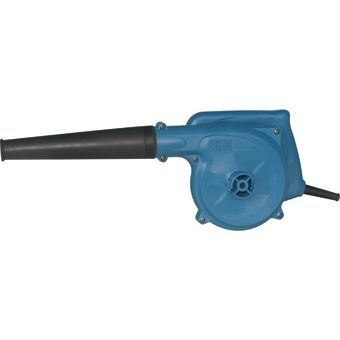 DONGCHENG BLOWER, 680W, Q1F-FF28 is rated 4.0 out of 5 by 1. Suitable for cleaning facilities and equipment in lumber mills, spinning mills, etc. Rated 4 out of 5 by kelkoh974 from Great BASIC blower Bought this 6months ago. It's single speed. Best value for $. Due to fixed speed (MAX) , it's really quite loud.